Can i be a /classic staff member? 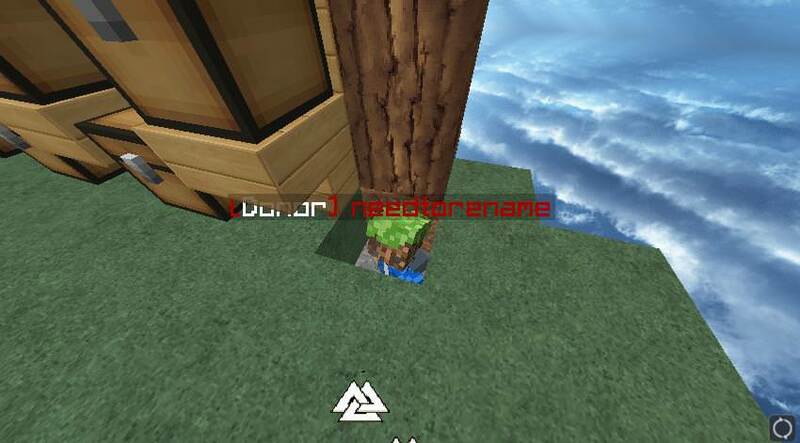 Hey, do you need tore name? yeah, been a long time. trading accounts is prohibited, by both skyblock & mojang. needtorename and moearnings like this.